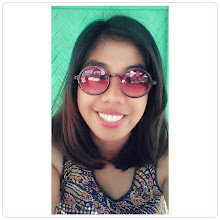 Far Gazer, Dream Chaser: Let's Museum Hop! 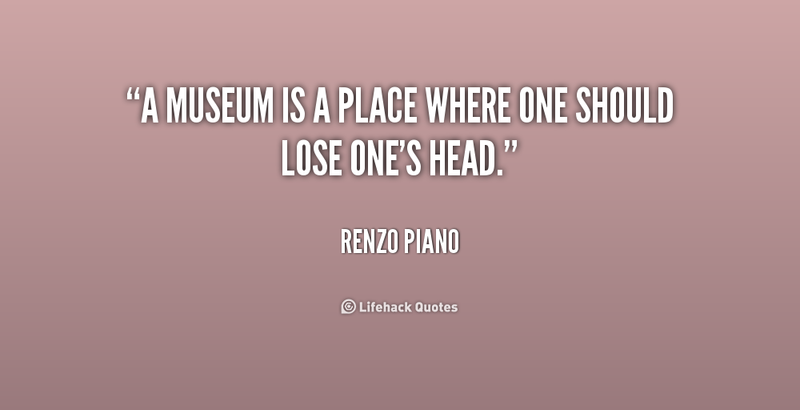 I have always loved museums. There's this magic in them that let's me feel good about the world and what it has to offer. I'm a frustrated painter so I am always left in awe when I see paintings and murals with intricate details, raw emotions, and incessant energy. One of my dreams is to visit famous museums and galleries across the globe like the Louvre in Paris, the Museum of Modern Art in New York, Museum of Decorative Arts in Prague, and the Mauritshuis in The Hague in Netherlands. And since I need a bit lot of saving up until I visit them, I frequent museums that are a little closer to home and within the metro. Here are a few. ** The list is in no particular order. *** Those museums I have already visited are highlighted. 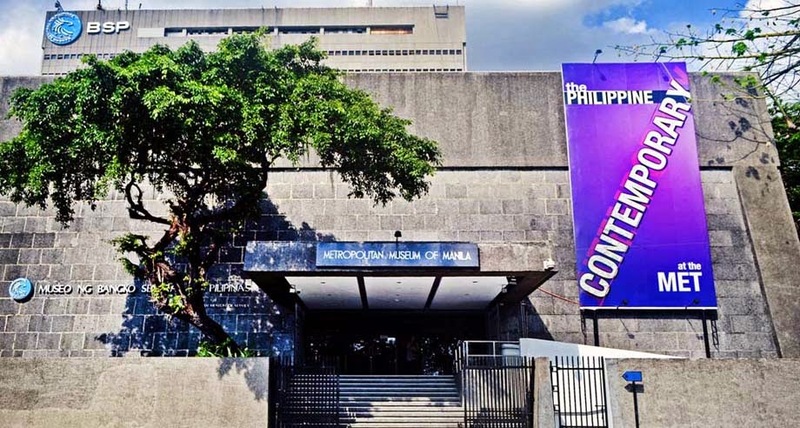 Located in the Ayala Avenue in the bustling city of Makati, it offers a wide variety of displays from Philippine History. It also boasts its one of a kind Diorama Experience (see: The Diorama Experience ). They also feature works from different artists. 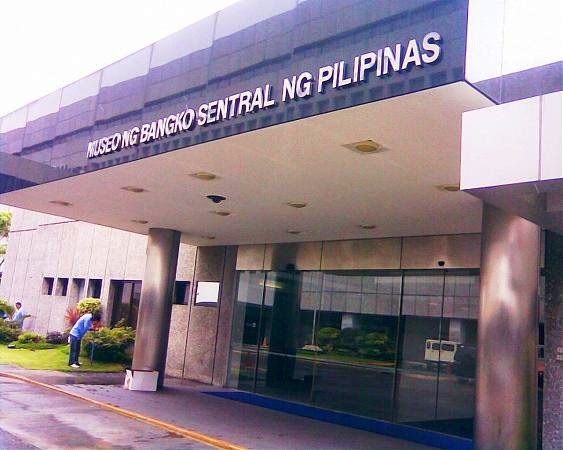 Often called the Met, it is located in Roxas Boulevard inside the banko Sentral ng Pilipinas building. The museum features pre-Hispanic goldwork and pottery, a number of religious artworks, and artworks from Felix Resurreccion Hidalgo and Juan Luna. Also located inside the vinicity of the Bangko Sentral ng Pilipinas, the museum showcases BSP's collection of our country's currencies which have been placed on a panoramic display. Known as the Pambansang Museo ng Pilipinas, the building complex is located near Intramuros in Manila and is right next to Rizal Park. The museum displays work from different national artists. Part of the museum but housed in a different complex are the Museum of the Filipino People, the National Museum of Natural History, and the National Planetarium. 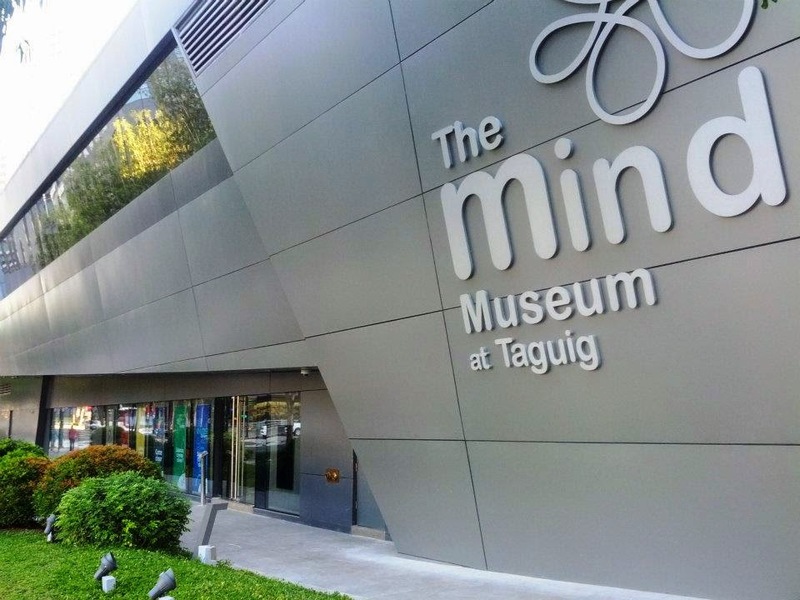 Located in JY Campos Park in Bonifacio Global City, the museum offers an interactive Science experience (See: A Day Inside the Mind Museum). The museum is sectioned into five galleries that let visitors explore the different wonders of Science. Also located within the vicinity of Intramuros, this museum is a part of the Kaisa Heritage Center. The museum houses different works that show the lives and contributions of the Chinese to the history of the Philippines. 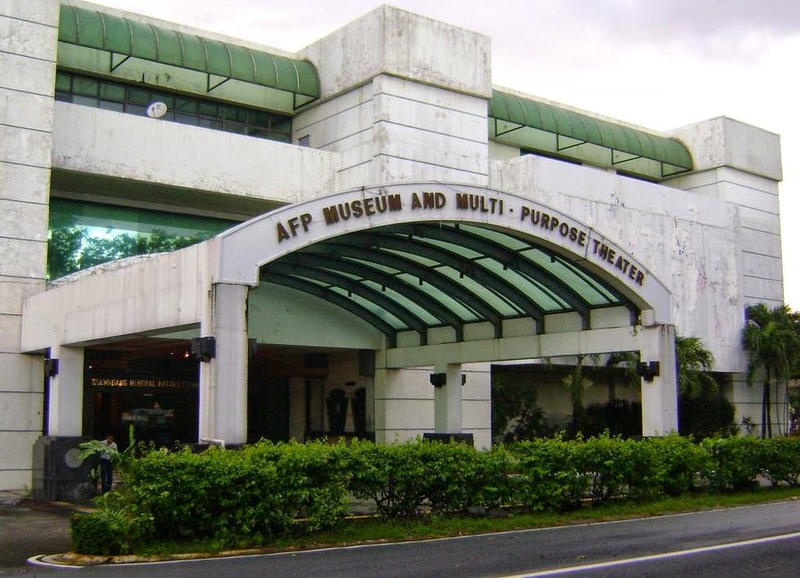 The AFP Museum is located inside Camp Aguinaldo in Quezon City. The museum has an indoor and outdoor display which showcase the history of the Armed Forces of the Philippines and the different infantry weapons. The AFP museum is open from 8 AM to 4 PM from Monday to Saturday. 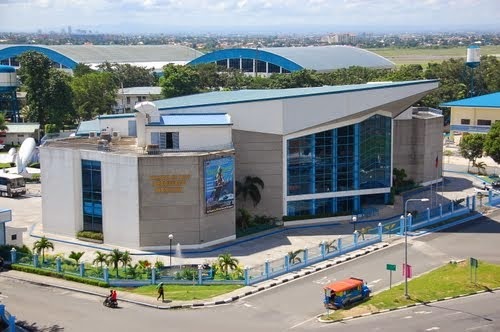 Known as the Philippine Aerospace Museum, it is located in Villamor Air Base in Pasay City. The museum is divided in four part: the Heritage Section, the Science and Technology Section, the Art's Corner, and the Aircraft Park. The museum focuses on aviation and the history of the Philippine Air Force. All photo credits go to respective owners.